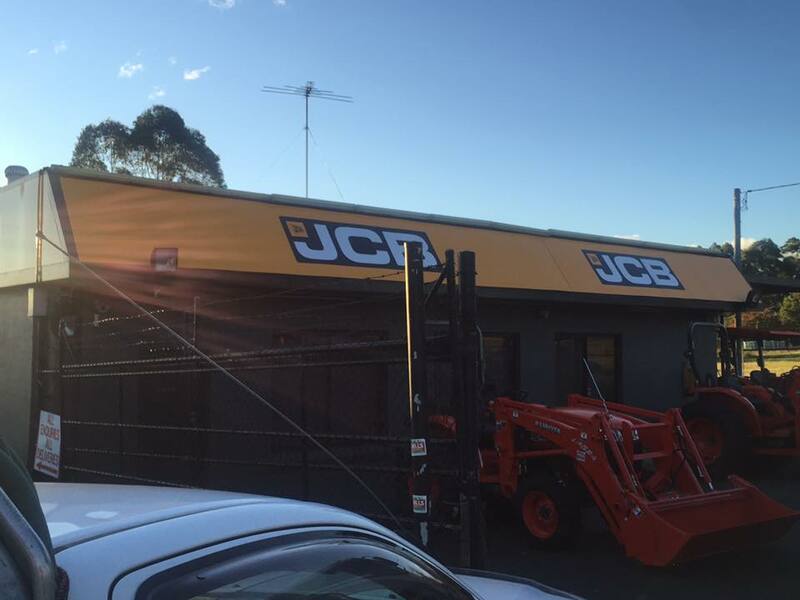 Taree Signs – What signage options are available? 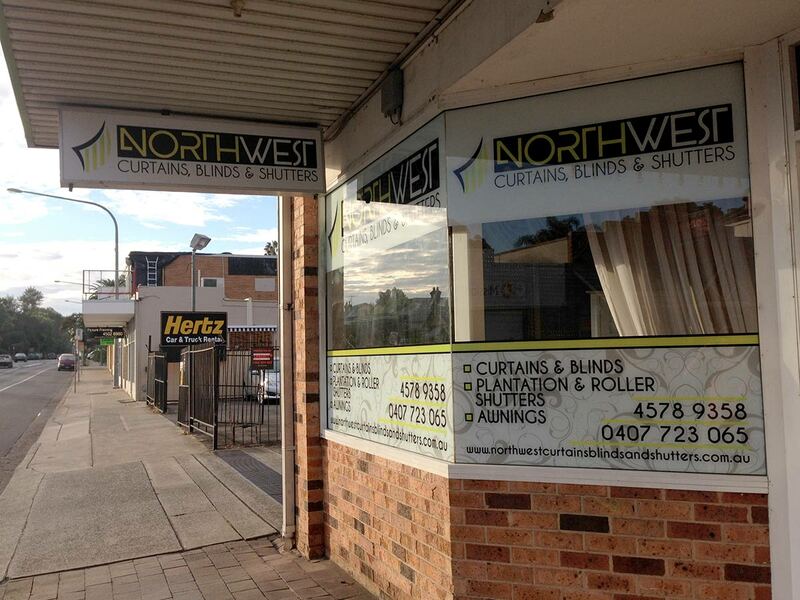 At Reality Designs & Signs we can produce a variety of signage options for all businesses. On this page you will find some of the signwriting areas we specialise in, if what your after is not here be sure to contact us because we will most likely be able to get the job done! 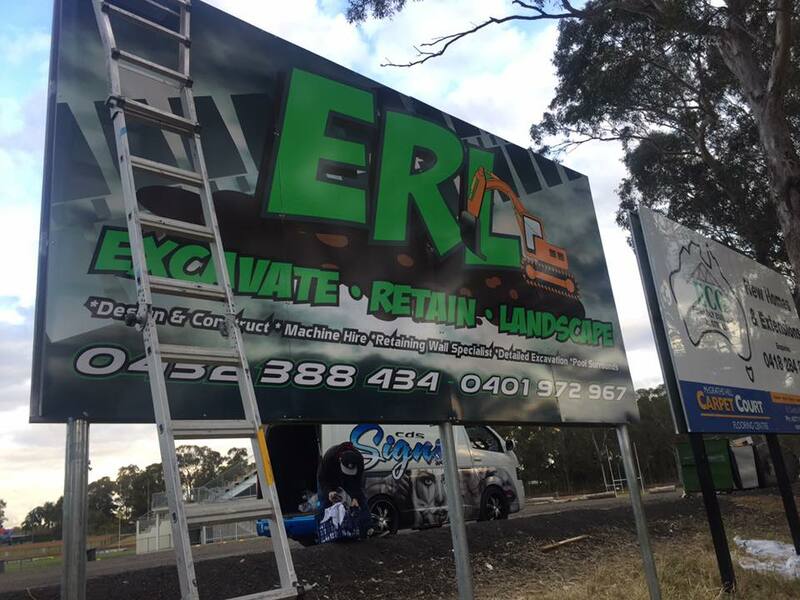 Some of the signs we specialise in include: Billboard signage, car park or traffic signage, corflute signs, directory or reception signage, event signage, light boxes, magnetic signs and Magnets, OH&S safety signage, real estate signage, shop front signage and window signage. Today most signage is digitally printed onto vinyl then applied onto a backing such as alupanel or steel sheets. 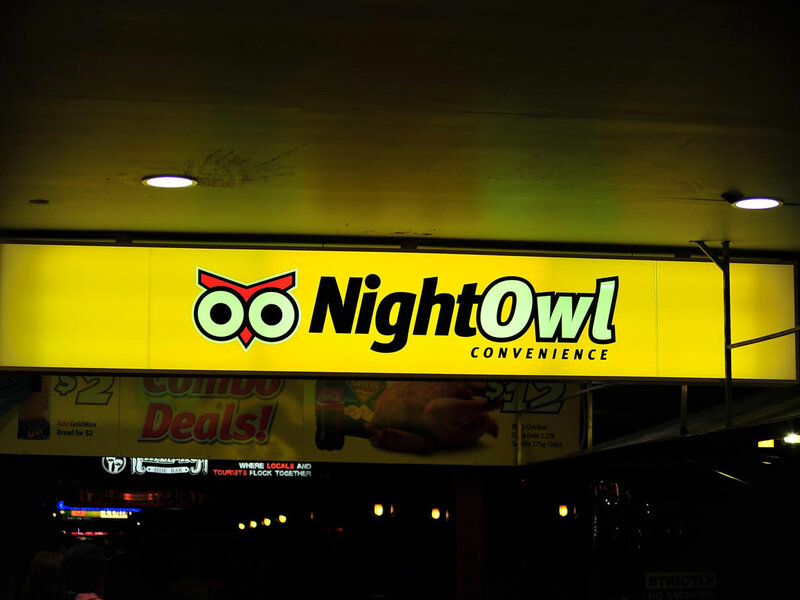 Reality Designs & Signs use mainly alupanel because it is an internationally recognised product providing pioneering solutions to the signwriting industry, alupanel is also an extremely strong and light weight product. 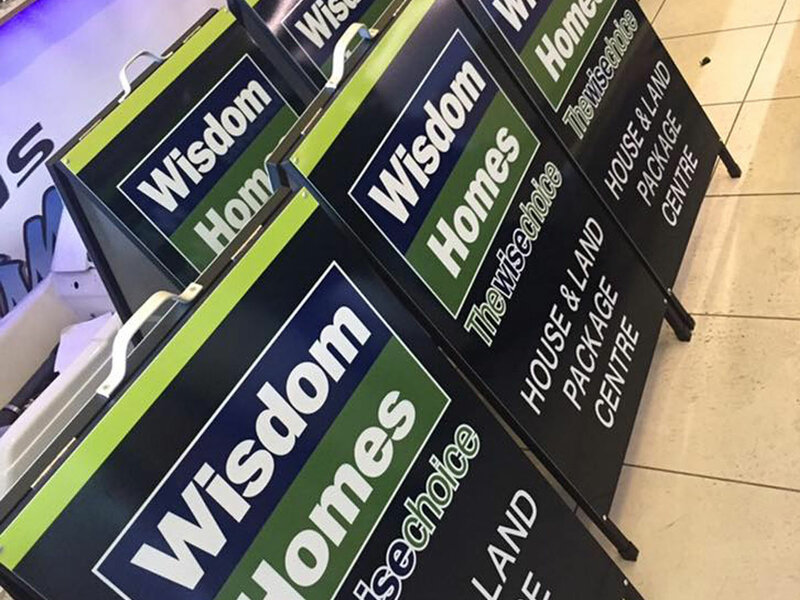 Digitally printed signs can be utilised anywhere you could imagine, so if you have an idea for where a sign could go, we can do it. 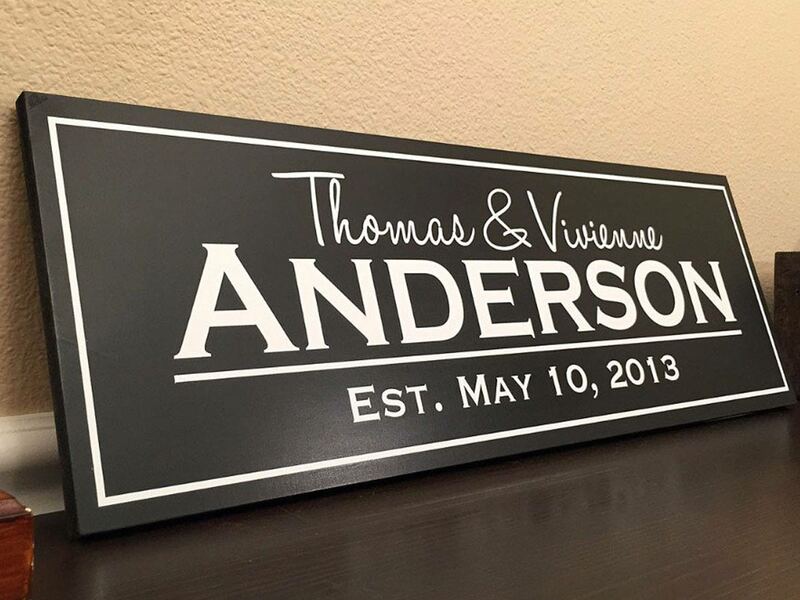 Vinyl cut signage is an older style of sign, but in many cases it can be the most effective way to produce a professional looking sign. 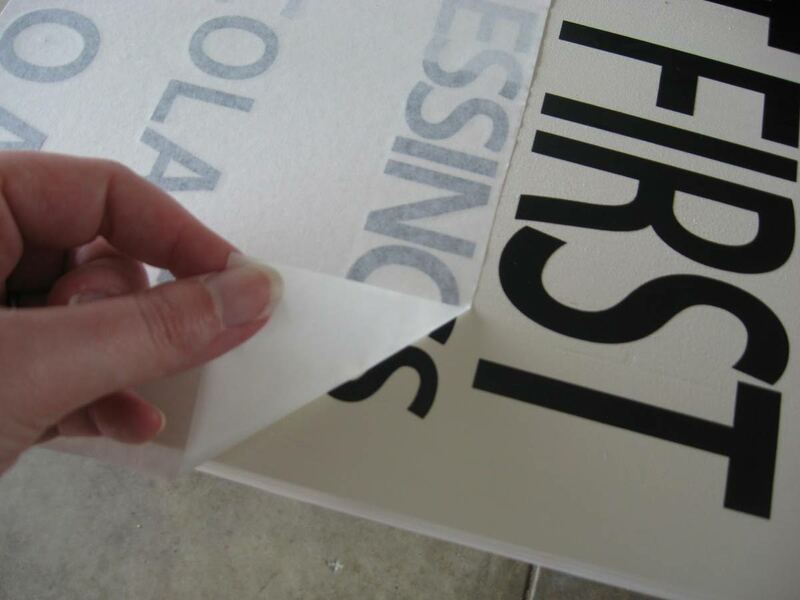 Solid colours and sharp edges make vinyl cut signs perfect for all general signage. Vinyl cut lettering and graphics are self-adhesive, pre-spaced letters and shapes cut from high quality outdoor vinyl. They have no background, this means all you see is the image. They can be stuck on inside of a window so you can veiw from outside or they can be stuck on the outside. Vinyl cut lettering and graphics can be cut from fluorescent, metallic, reflective and a vast range of colours and textures. Vinyl cut lettering and graphics are also ideal for cars, boats, vans, trucks, and trailers – or any other vehicle where you want your message or brand to be seen. 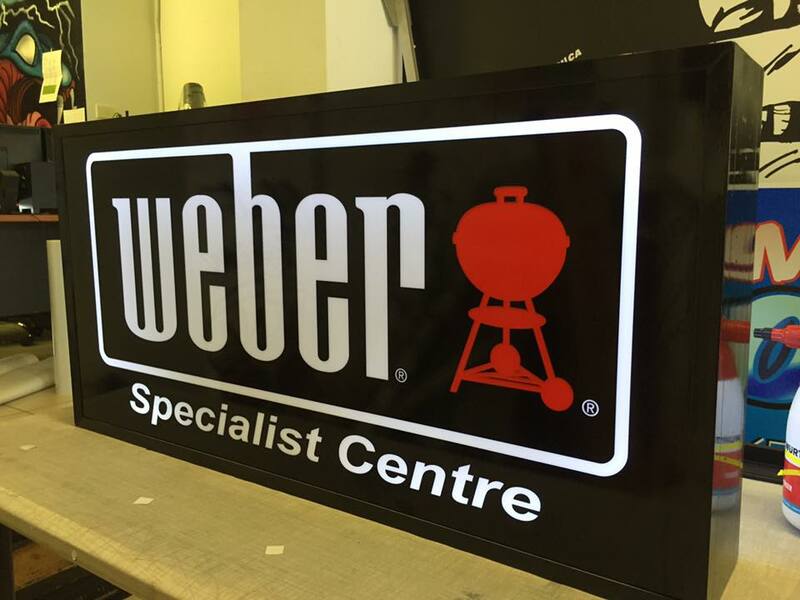 A light box is the ideal way to advertise your brand. 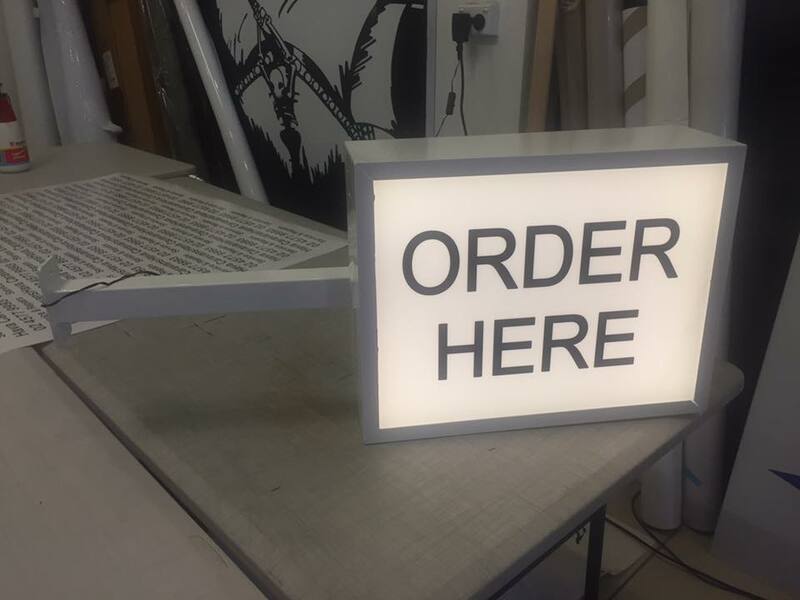 Light boxes are illuminated by LED lights, so they are inexpensive to run. 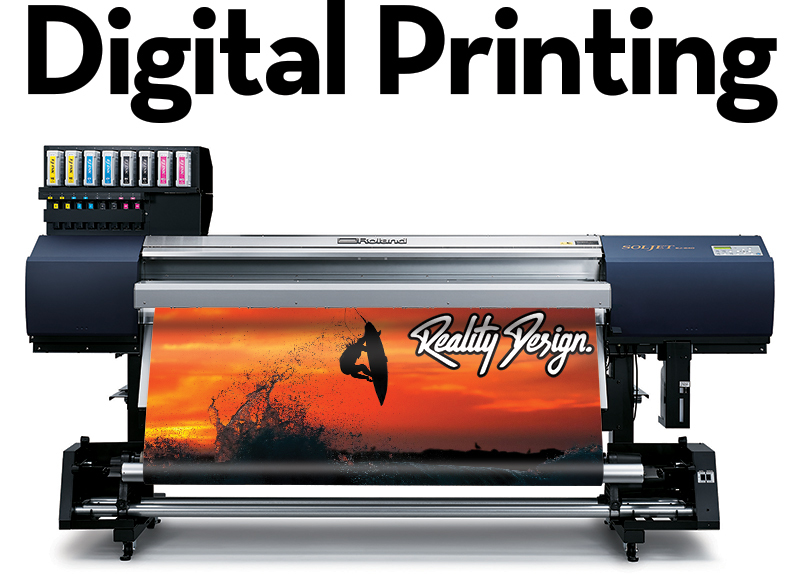 They come complete with stunning digitally printed or vinyl cut graphics to enhance your message. Internally illuminated and with opal acrylic, light boxes are an extremely flexible format that is custom built to your specifications. Windows usually take up a vast percentage of your shop front! 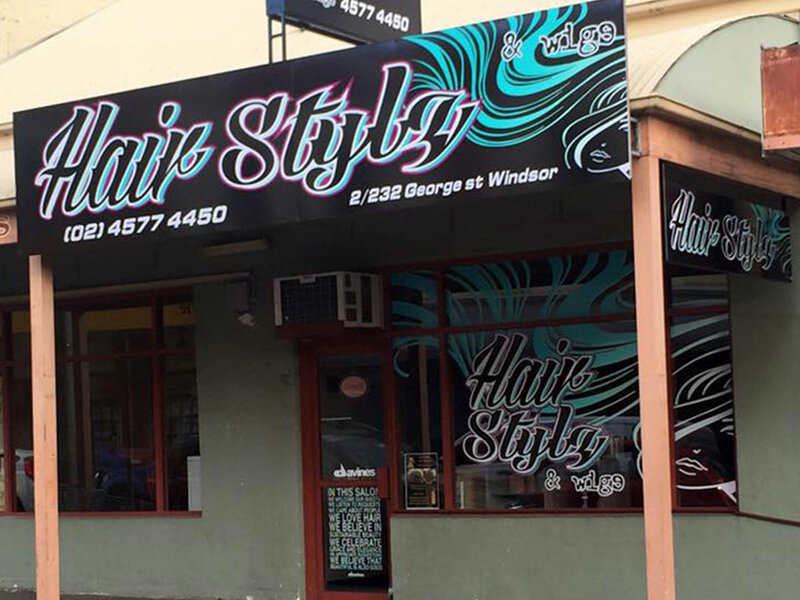 Signwriting on your shop windows is an effective form of advertising, creating a billboard to catch the eye of passing trade. 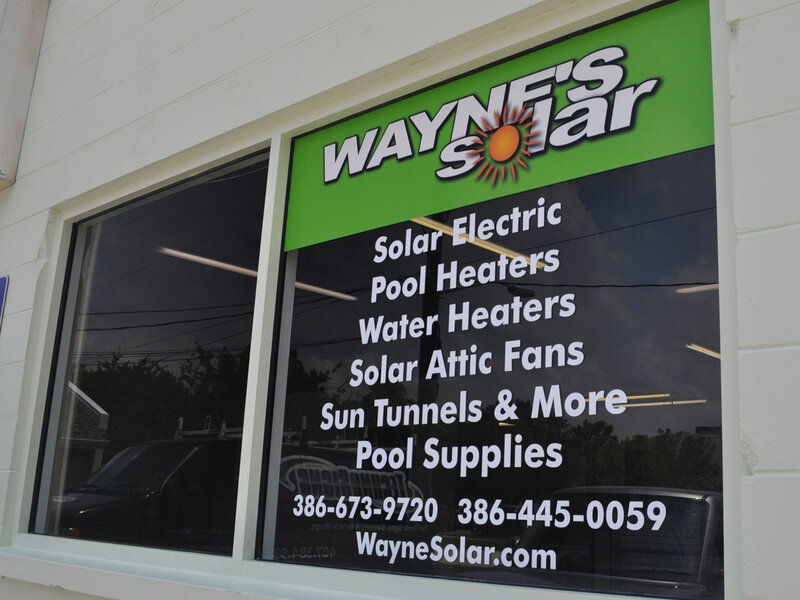 Window signage can be also used inside to create privacy or a neat professional look for your house or offices. Reality designs & Signs provide all types of window signage for interior or external glass applications. 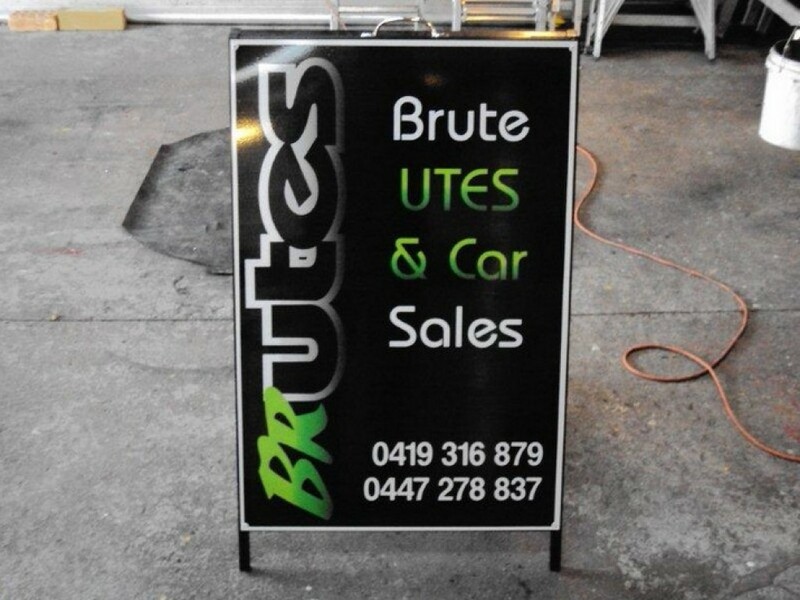 Corflute and A-frame signs are perfect for portability and are cost effective. 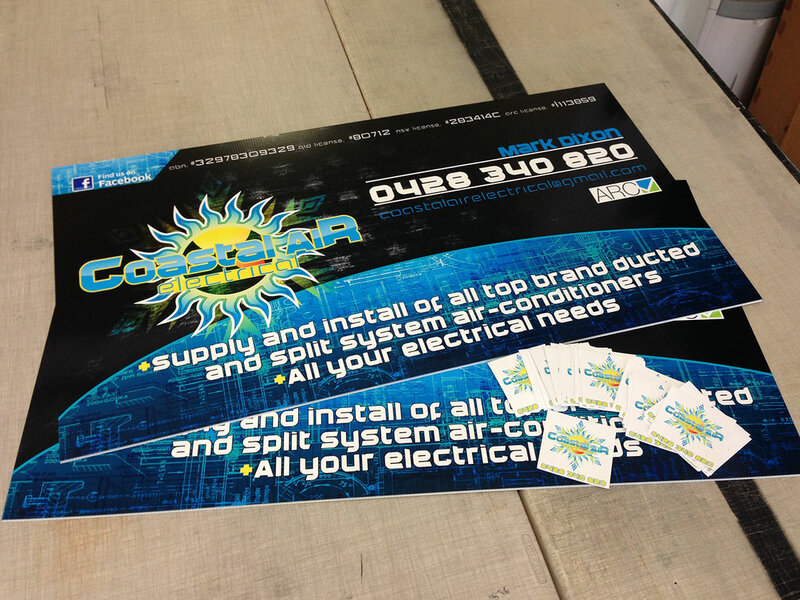 Corflute signs are digitally printed and can have eyelets in order to hang basically anywhere. 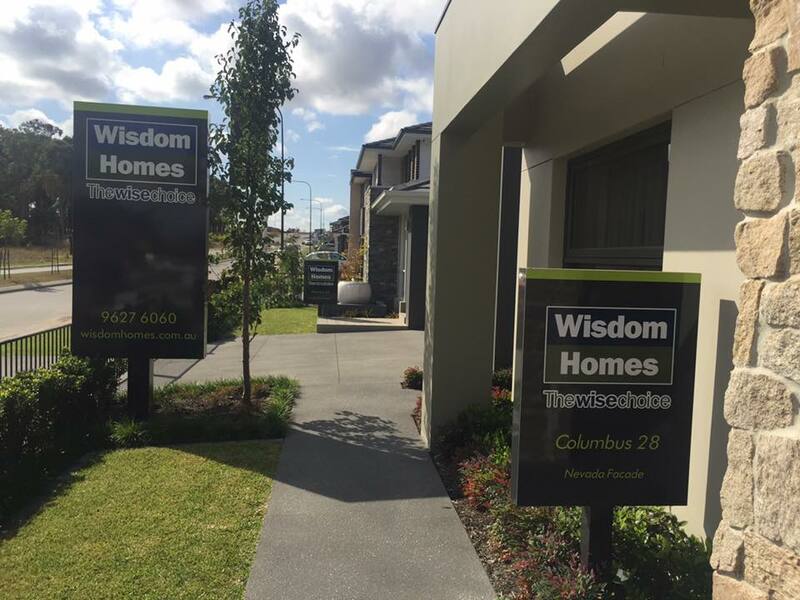 A-frames are very effective light weight signs that you can take anywhere. Weather it be out the front of your shop or next to your market stall A-frames are a perfect form or advertising.